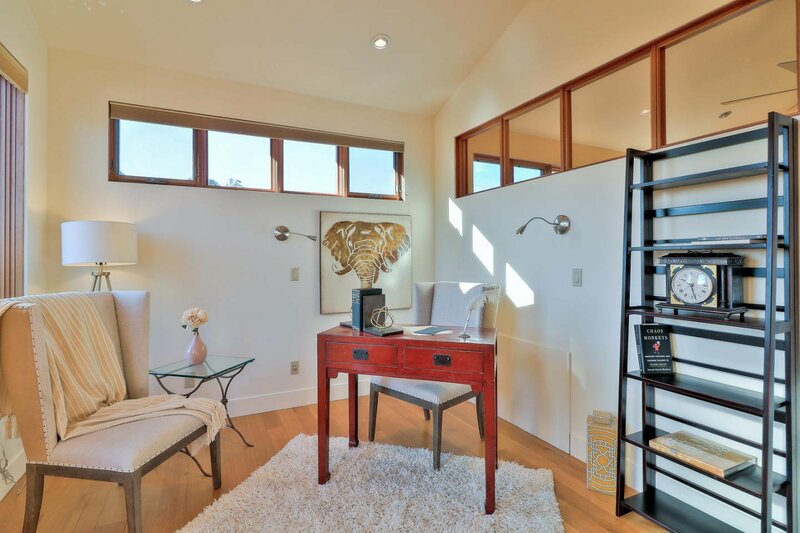 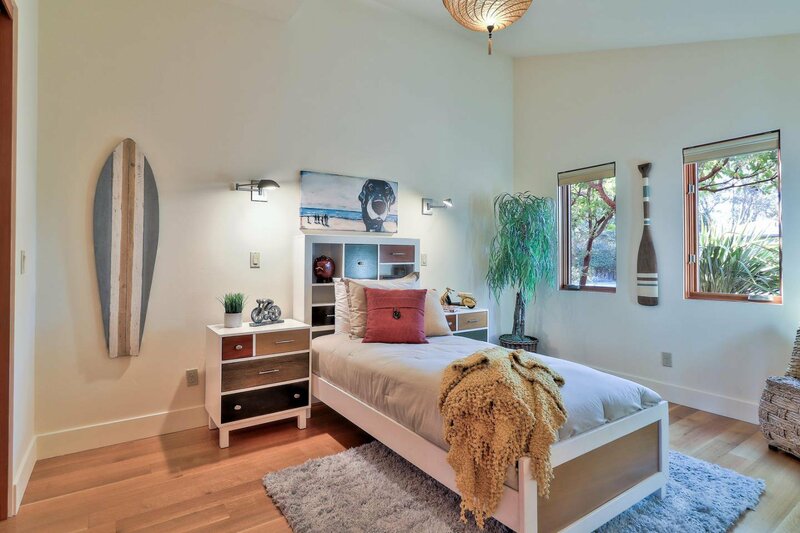 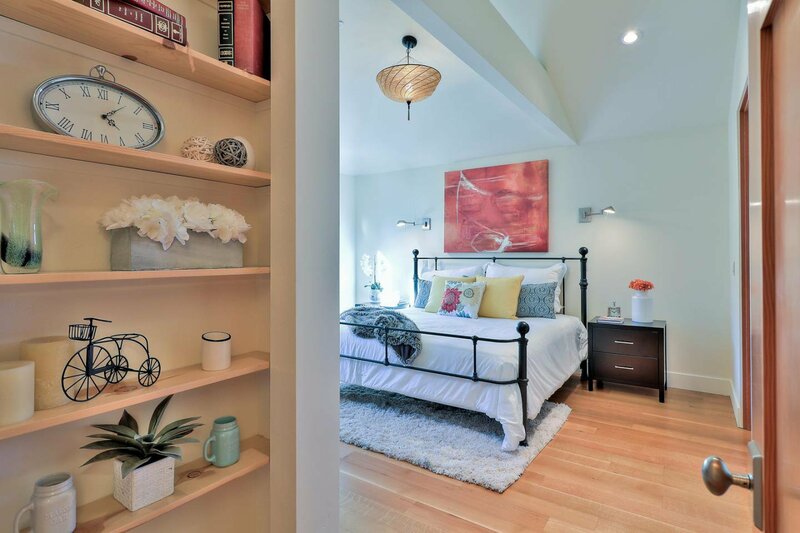 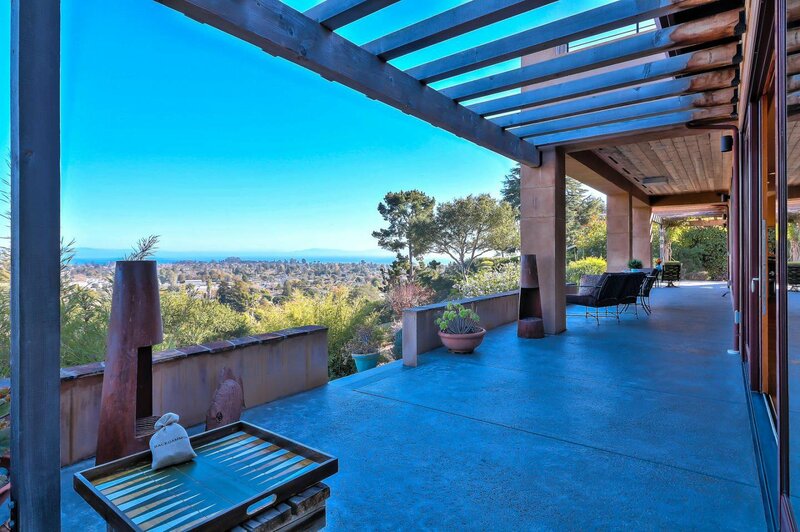 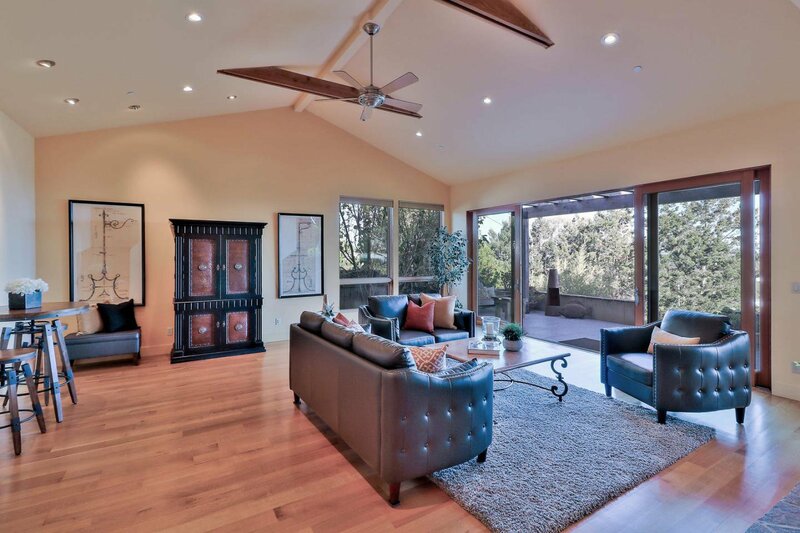 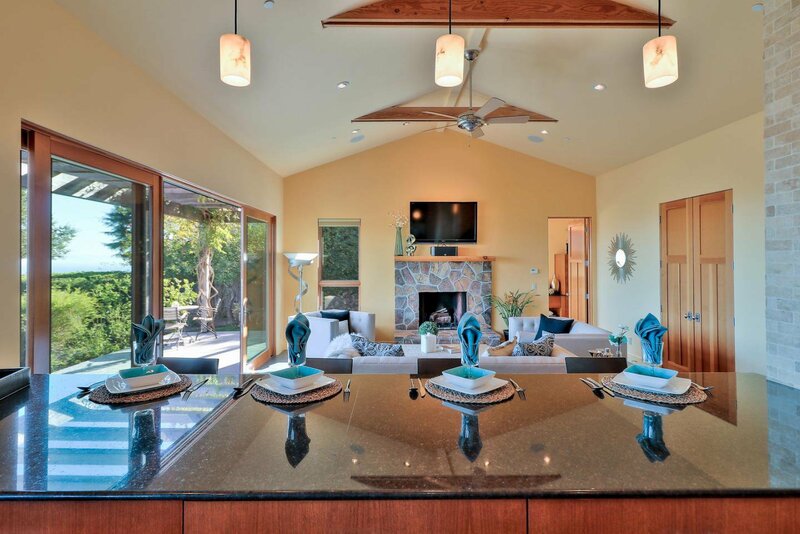 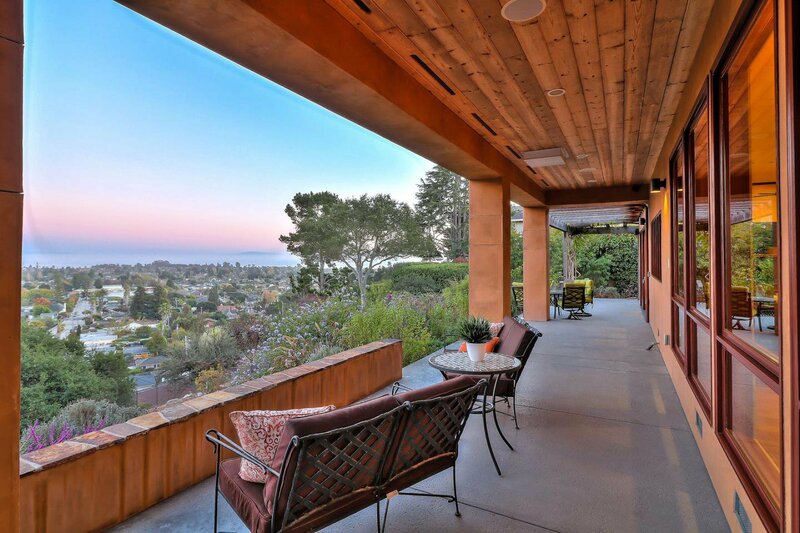 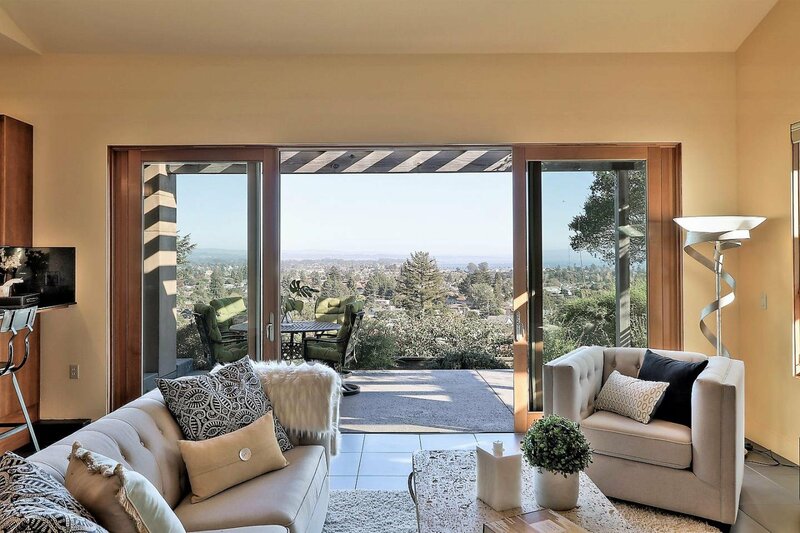 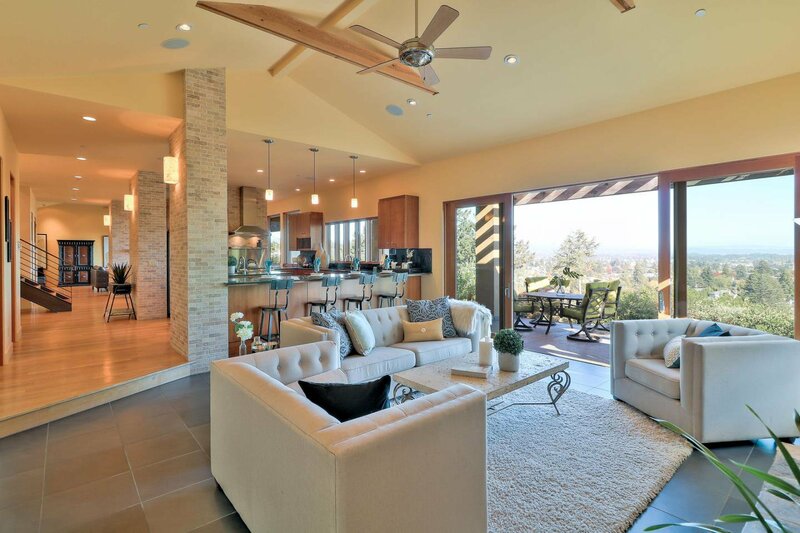 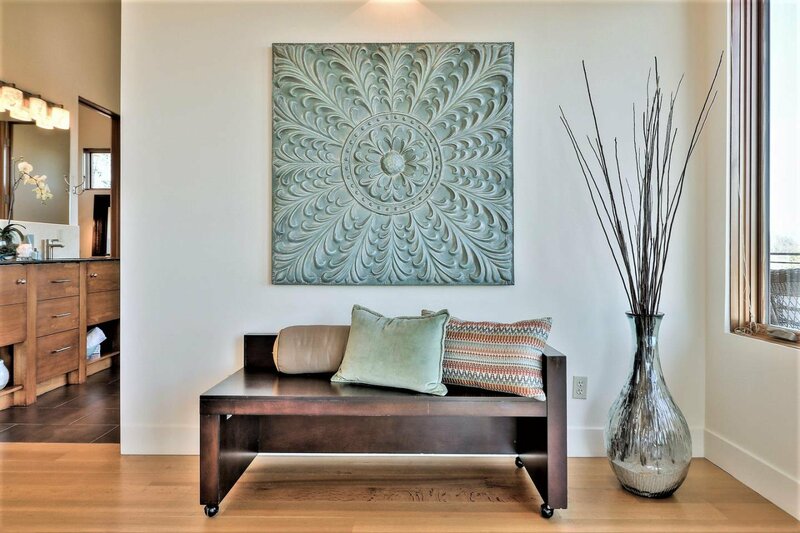 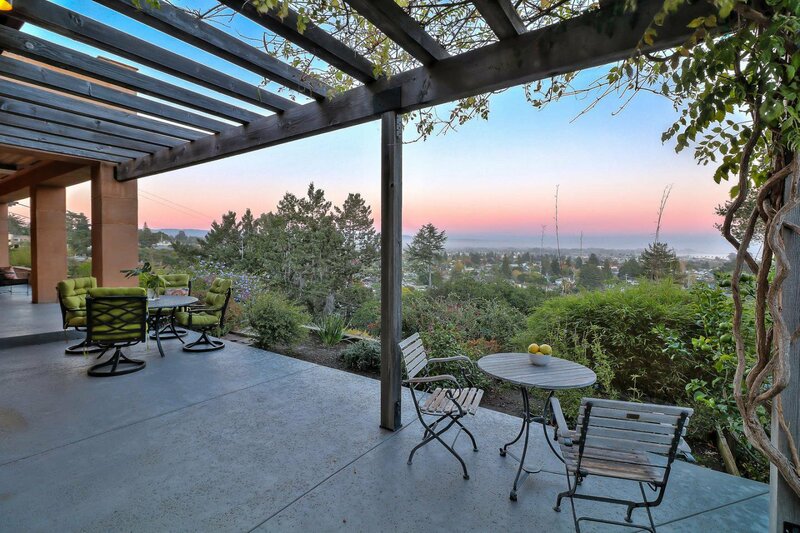 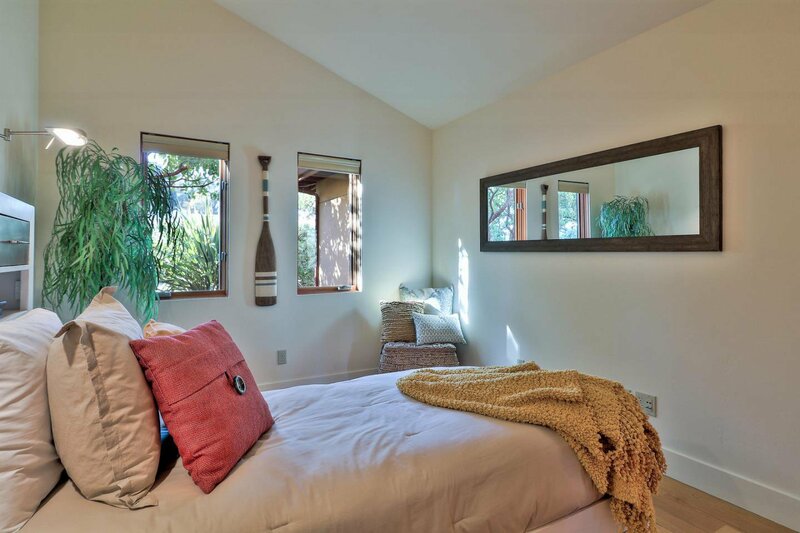 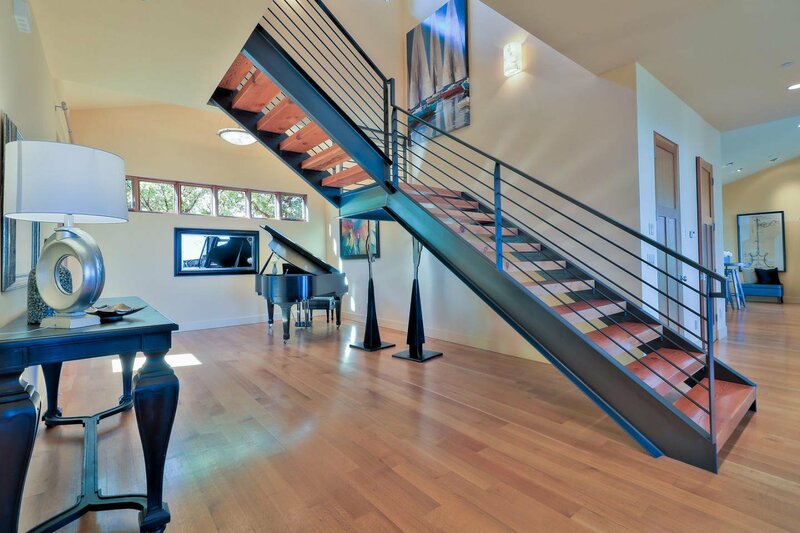 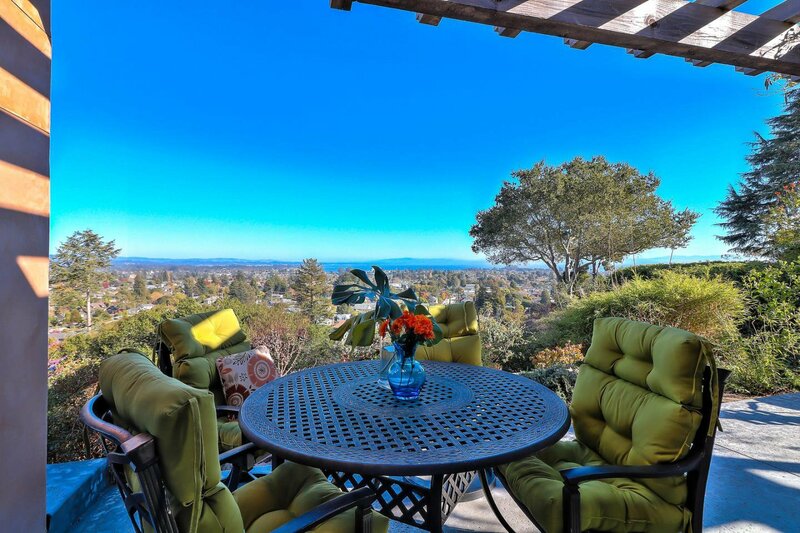 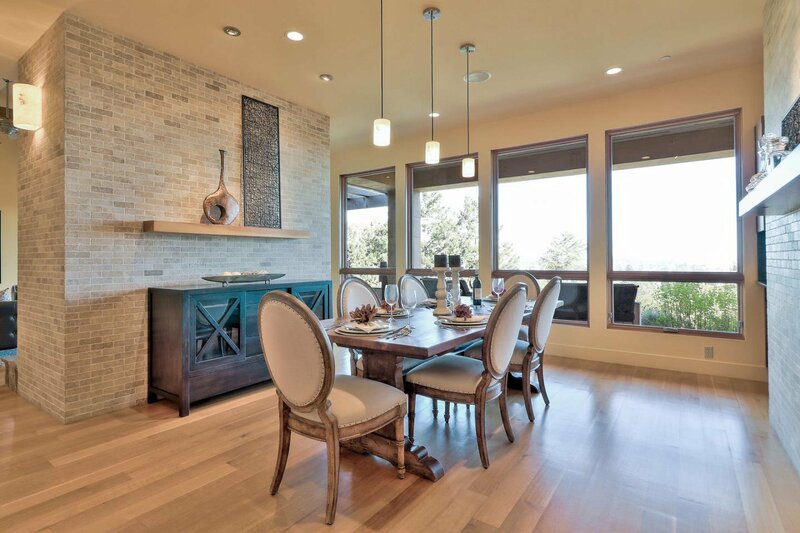 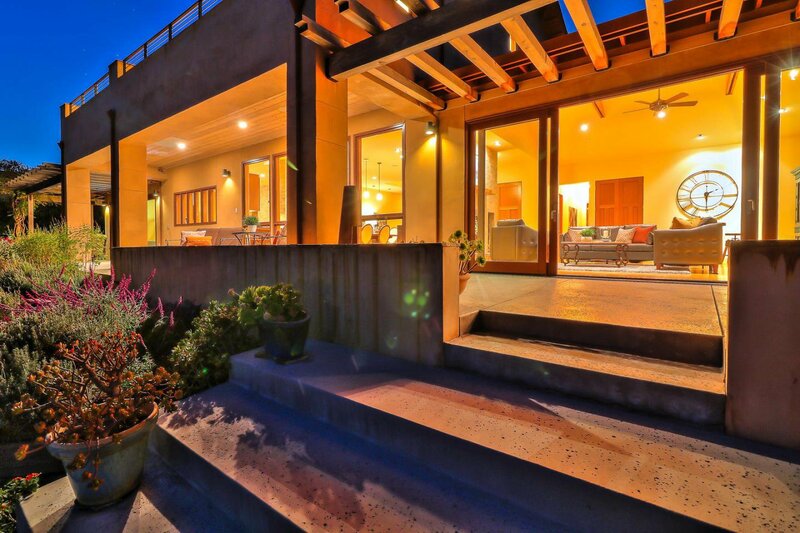 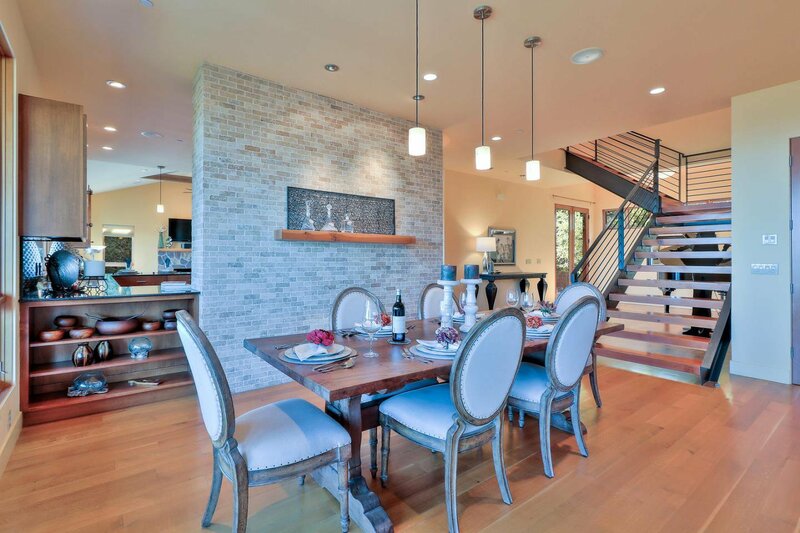 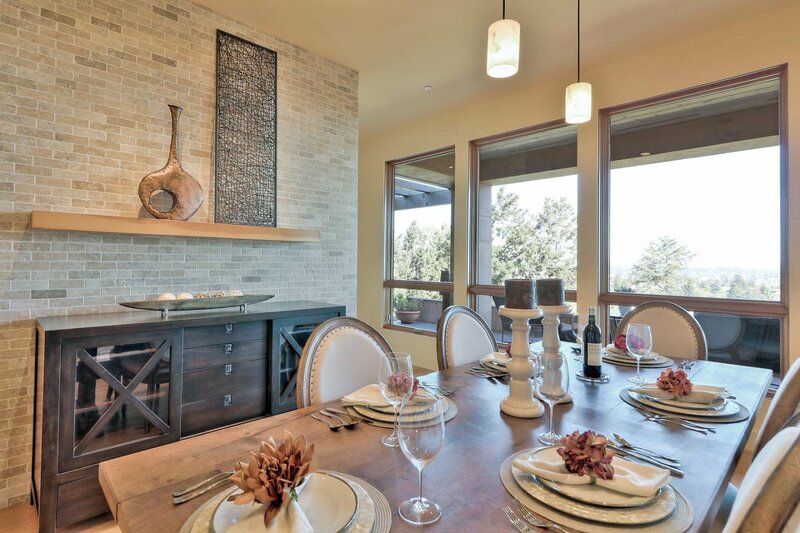 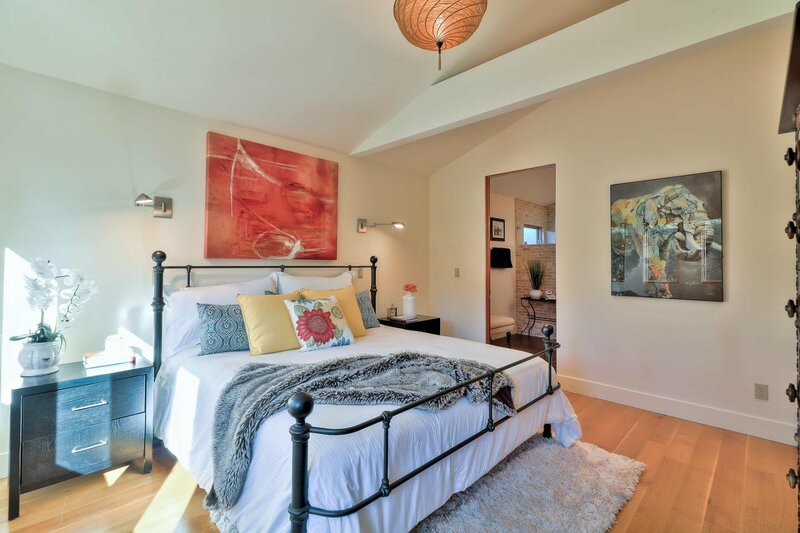 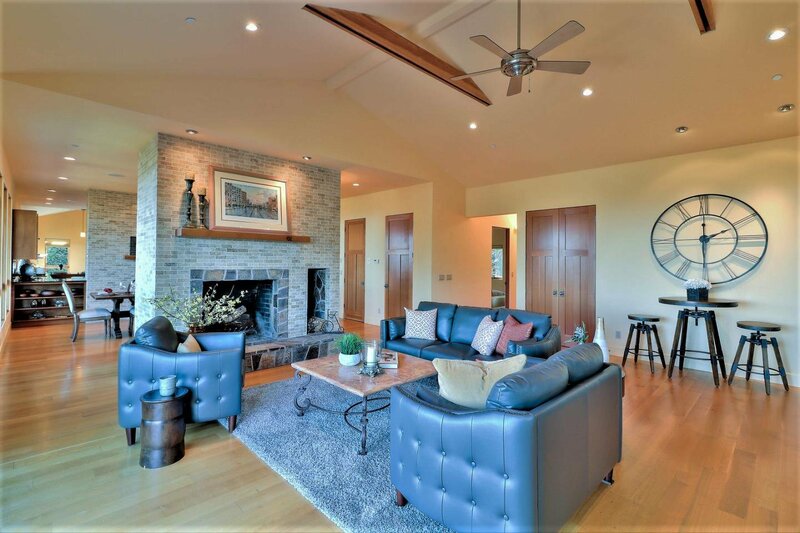 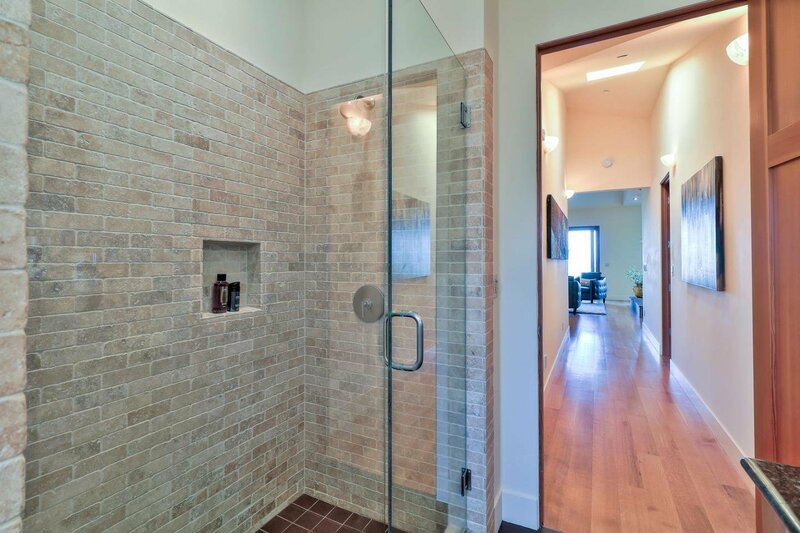 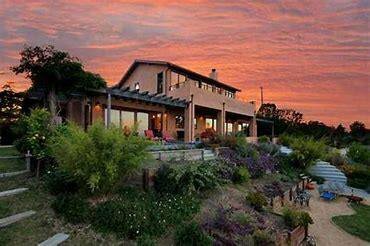 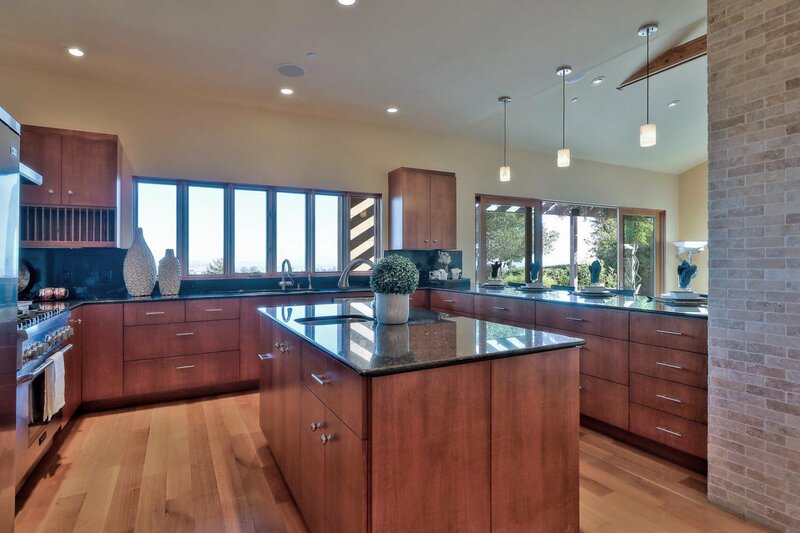 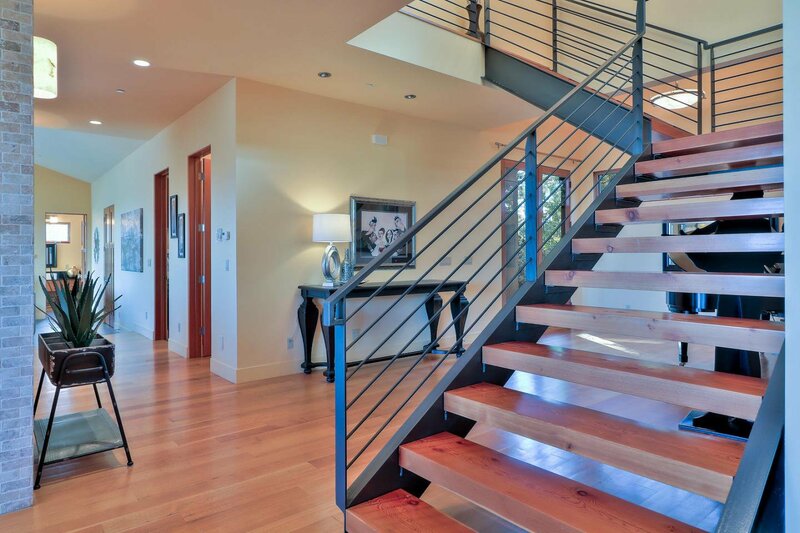 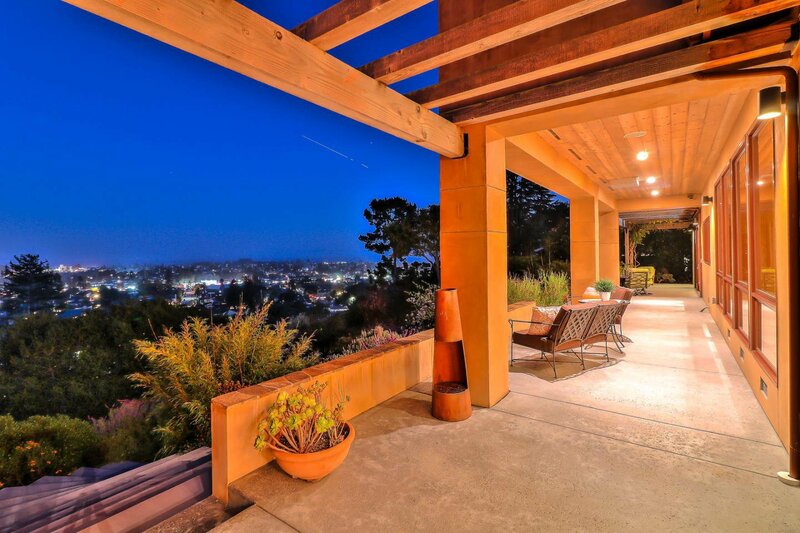 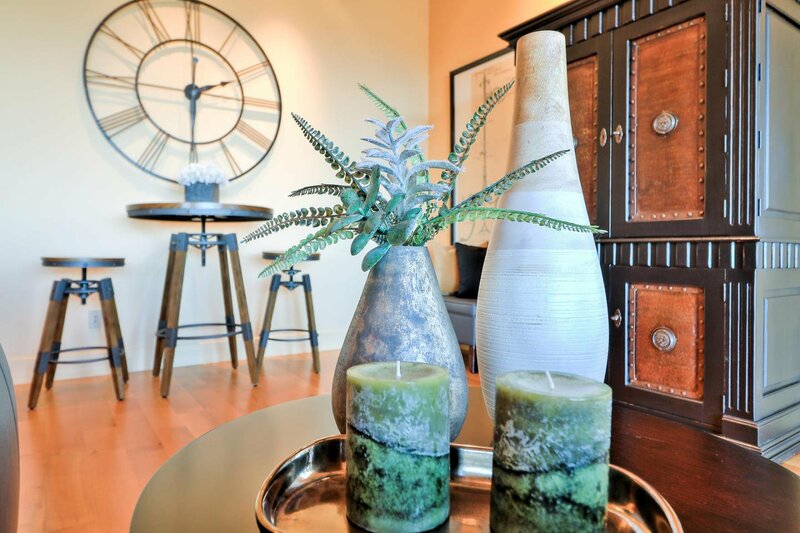 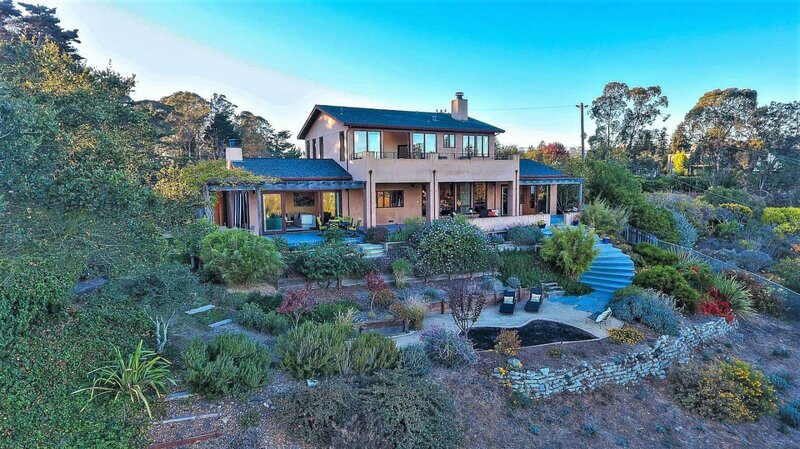 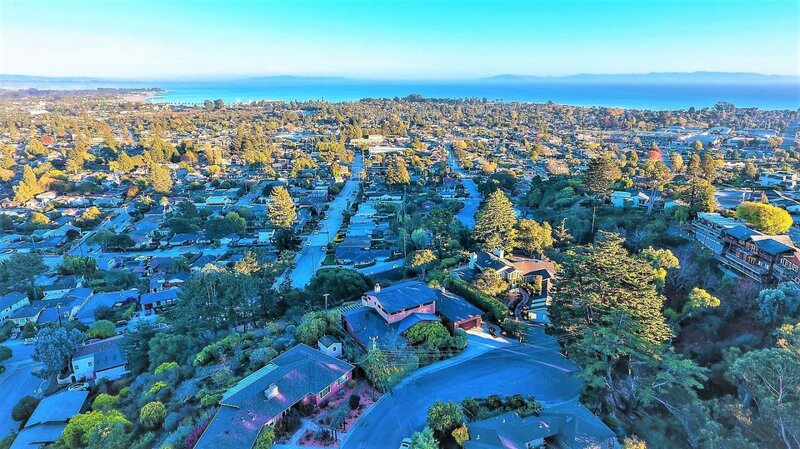 Welcome to 145 & 149 Scenic Street, a custom-designed contemporary masterpiece w/sweeping views of Monterey Bay, the surrounding mountains & the city of Santa Cruz. 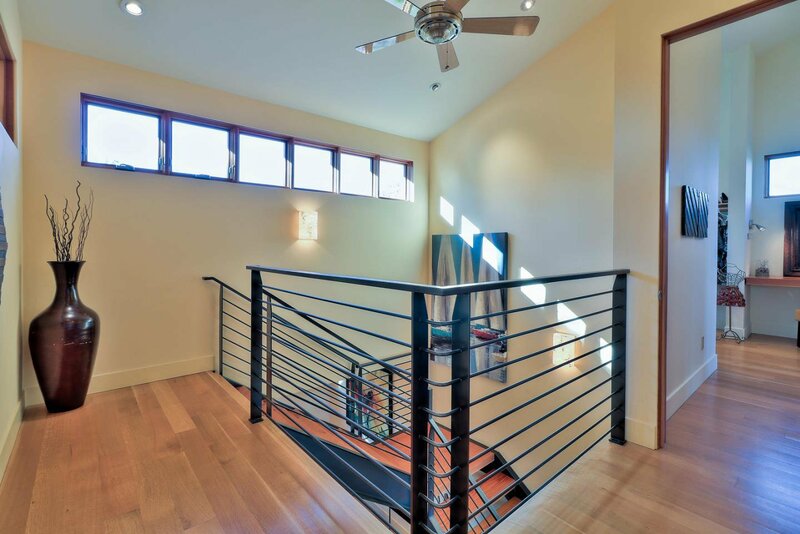 Home received the Green Building Award after extensive 2009 renovation, creating a true oasis in this quiet hilltop Westside neighborhood. 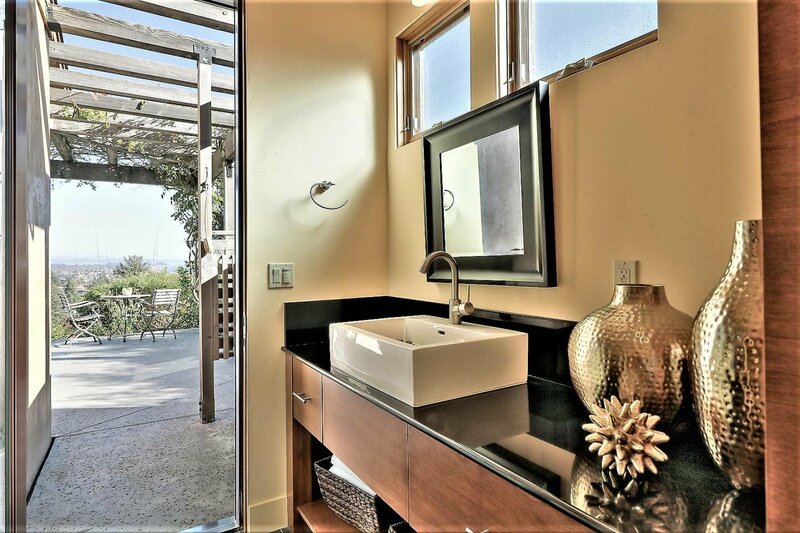 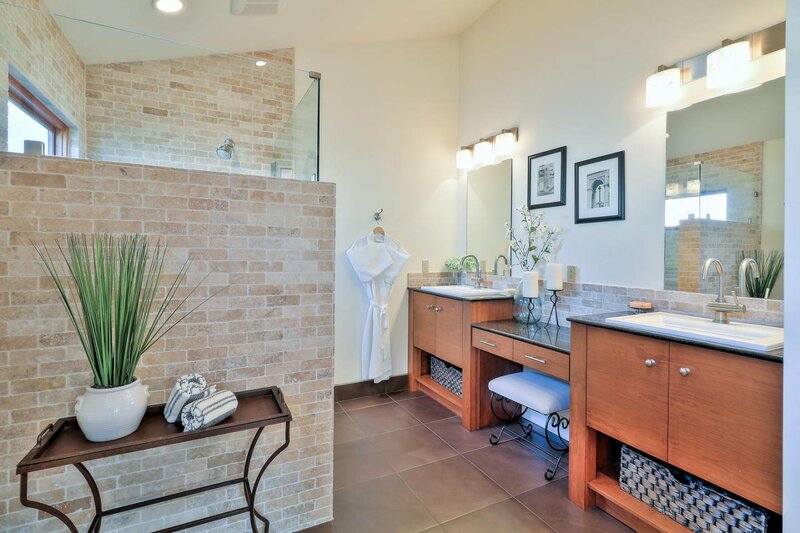 Indoor & outdoor spaces thoughtfully integrated to create private hideaways of calm welcoming energy. 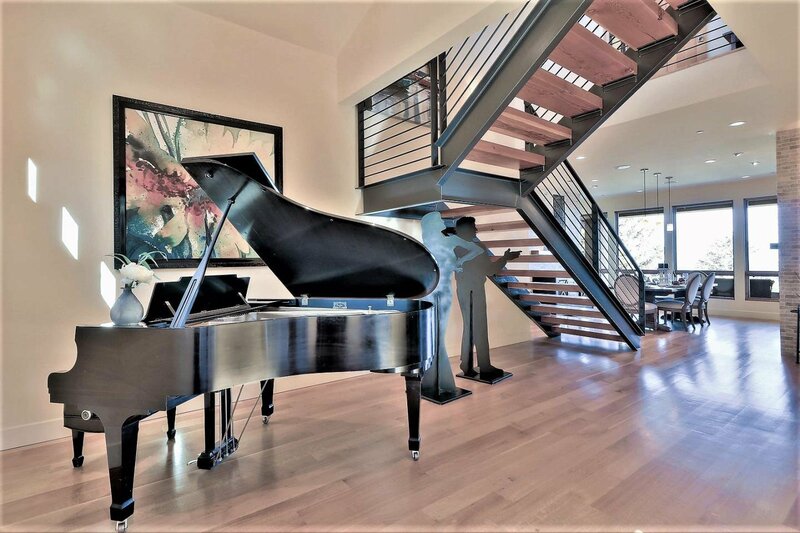 Features include massive outdoor entertaining area w/extensive landscaping, balcony off spacious master suite w/unobstructed views, indoor/outdoor stereo system, custom fir & steel stairway statement piece, zoned radiant heated floors, outdoor shower, and cooks kitchen w/Thermador gas 6 burner range. 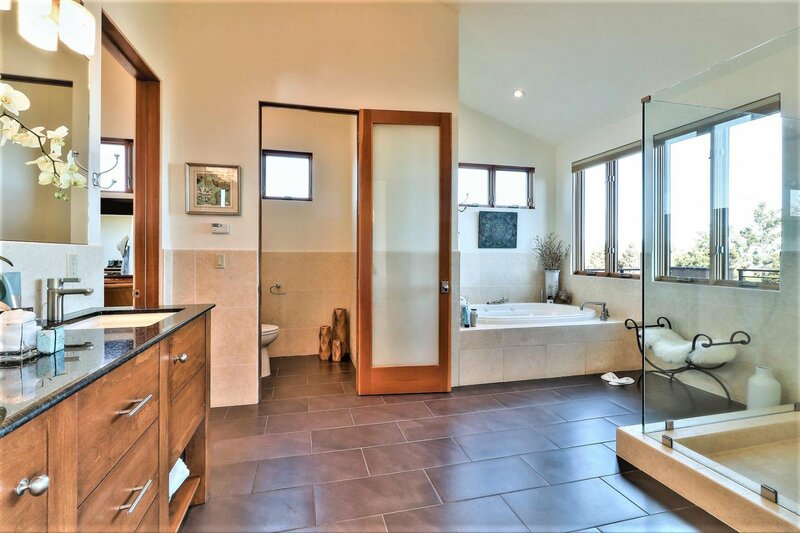 See brochure for complete list of property features. 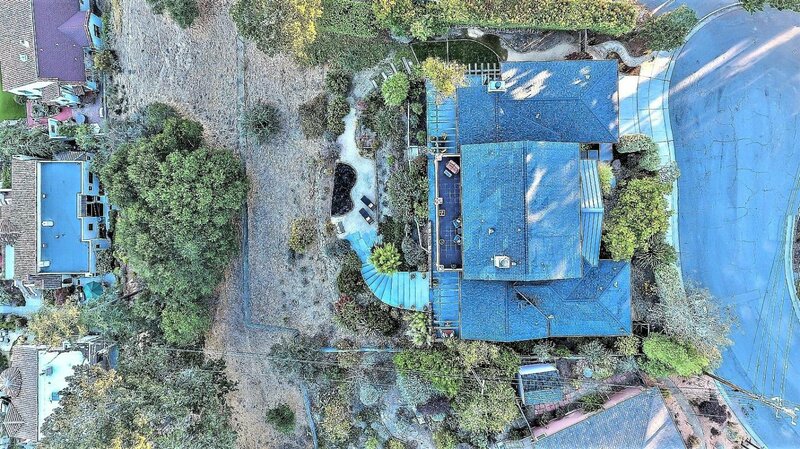 Offering includes 2 parcels - 145 & 149 Scenic Street; taxes arrive as one statement under APN 002-161-78. 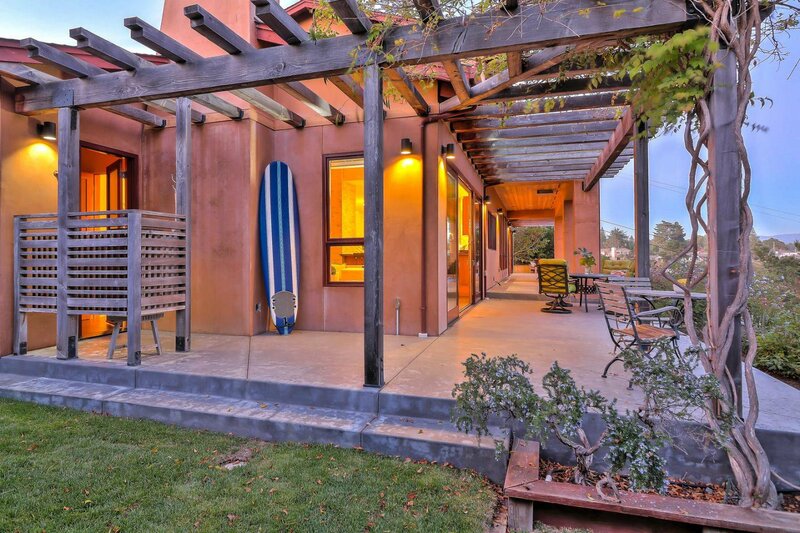 Possibility of adding an accessory dwelling unit for additional housing on one of the parcels; buyer to confirm.